CP is a current practising Senior HR Business Partner based in Singapore with almost 10 years of HR specialist and generalist experience in various industries such as Government, Banking & Finance, e-Commerce, Logistics and IT. Accredited as a HR practitioner in Singapore US, UK, Australia and Canada, CP has consulted with numerous clients from MNCs to SMEs in various HR areas and has designed and conducted training workshops in HR, business and leadership skills, as well as facilitated management meetings and strategic planning workshop. He has also been invited to speak at many HR conference in Singapore, Philippines, Malaysia, Indonesia and Myanmar. 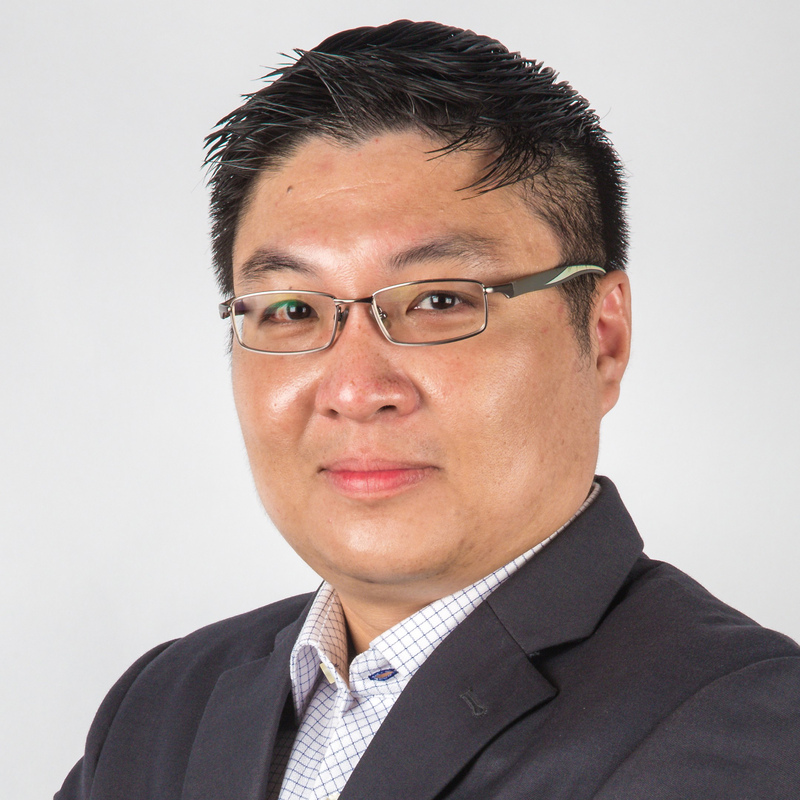 He is currently providing HR advisory services to local companies under the Singapore Government programs for SMEs and serves as a volunteer board and committee member in two local non-profit organisations.